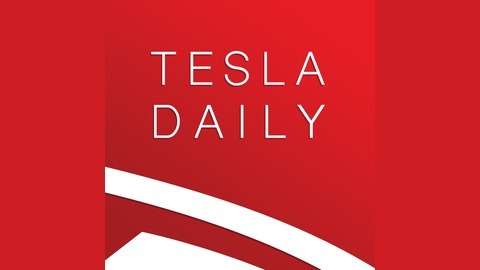 Tesla Daily is a podcast covering all things Tesla, Inc., published every day. From the Tesla Motors Model 3, Model S, and Model X, to Tesla Energy, Tesla Solar, Tesla Network, and occasionally venturing into Elon Musk’s SpaceX, Hyperloop, the Boring Company, Neuralink, and OpenAI. 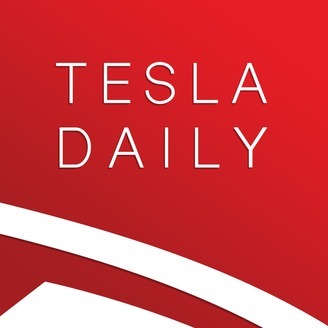 Dedicated to keeping investors and customers updated on the latest news, Tesla Daily host Rob Maurer provides analysis and opinions on Tesla as a company, TSLA stock, and the future of the many industries Tesla competes in. The post Model 3 Lineup Change, Tesla/Panasonic Investment in GF1 (04.12.19) appeared first on TechCast Daily.